Recap - World Series Game 6: WORLD CHAMPS! 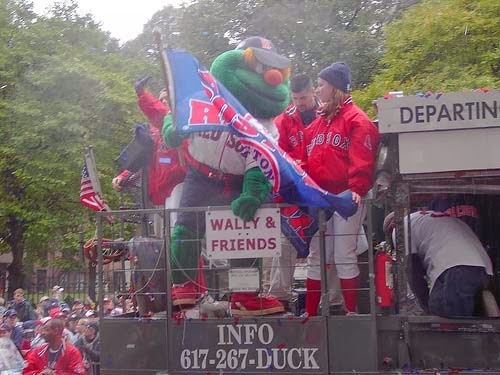 Fire up the duck boats...cue the Standells...'cause every little thing IS alright. 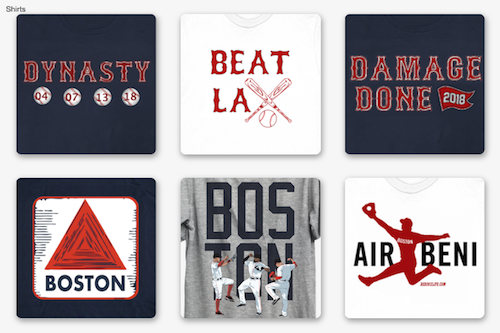 Your Boston Red Sox are the 2013 World Champs! 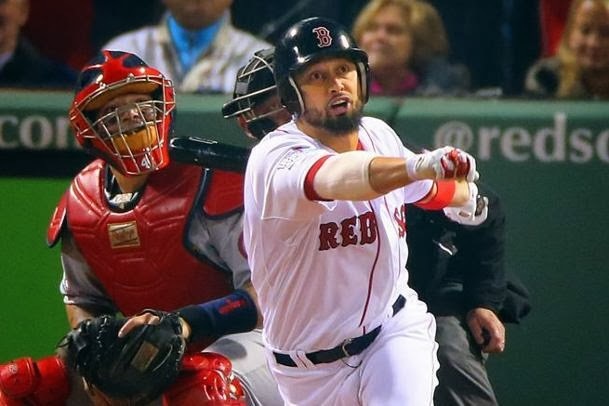 Shane Victorino drove in four runs, and John Lackey pitched into the seventh inning as the Red Sox beat the Cardinals 6-1 at Fenway Park to clinch the World Series in six games. With the game scoreless in the bottom of the third inning, the Red Sox loaded the bases on a Jacoby Ellsbury single, an intentional walk to David Ortiz, and Jonny Gomes hit by a pitch. 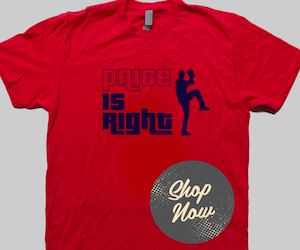 Victorino slammed a bases-clearing Wall Ball double to give Boston a 3-0 lead. One inning later the much-maligned Stephen Drew hit a solo home run into the Red Sox bullpen, Mike Napoli singled home another run, and Victorino pushed across another run with a single to bump the lead up to 6-0. Lackey, the Poster Boy for the Year of Redemption Red Sox, pitched 6.2 innings, charged with one run on nine hits. He walked one and struck out five, leaving to a standing ovation from the Fenway Faithful as Junichi Tazawa came on for the final out of the inning. Brandon Workman pitched a clean eighth inning and Koji Uehara 1-2-3'd his way to High Five City in the ninth. Cardinals starter Michael Wacha couldn't get out of the fourth inning, charged with all six runs on five hits and four walks while striking out five.